Situated in Kingston, this romantic property is 1.6 mi (2.6 km) from Peter Murrell Nature Reserve and 1.6 mi (2.6 km) from Kingborough Sports Centre. 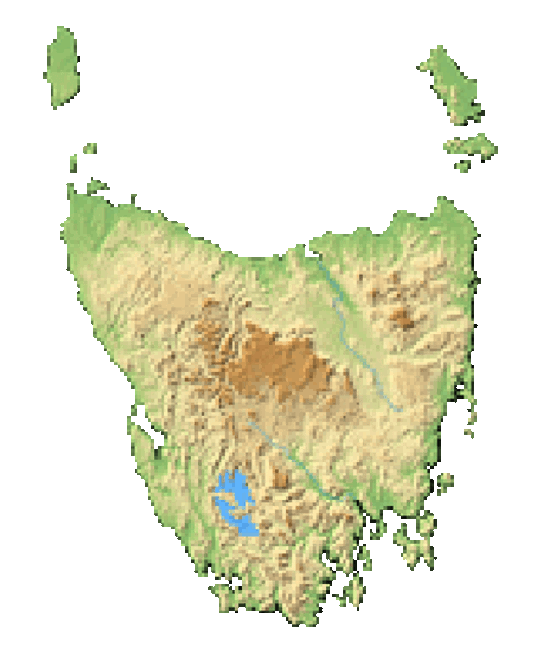 Inverawe Native Gardens and Taroona Shot Tower are also within 6 mi (10 km). This smoke-free property features parking, internet access, and video library. Additionally, games, books, and stereo are onsite. The accommodation has 2 bedrooms and offers a DVD player and a patio. Guests will find a kitchen with a refrigerator, an oven, a stovetop, and a microwave.